When you migrate to Canada you need to know how much your cost of living can be, so you can budget for it appropriately. In terms of spending the average Canadian can spend around $241 a month on food. In comparison to other countries like the USA where the average person spends up to $604 a month. Australia is even more expensive compared to Canada, with a whopping $636 spent a month on food. Here are some basic shopping items and the average price you can buy them for in Canada. 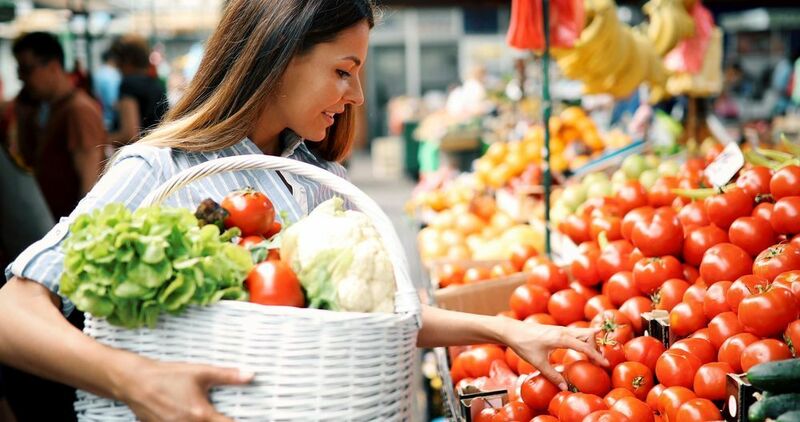 Depending on where you shop, you can save up to 32% on fresh fruit and vegetables by going to discount produce stores or farmers markets. You can also save yourself some money by requesting coupons from the shops you visit, which can save you up to 10% on your grocery bill. Email your local grocery store every month or so, and you may end up with a pack of coupons to take on your next shopping trip.